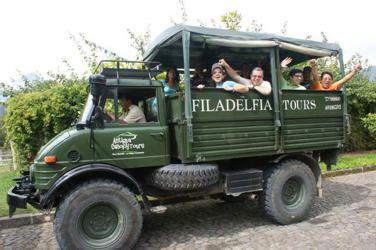 With the addition of a dozen local tours Finca Filadelfia has become the region's best known local tour operators. 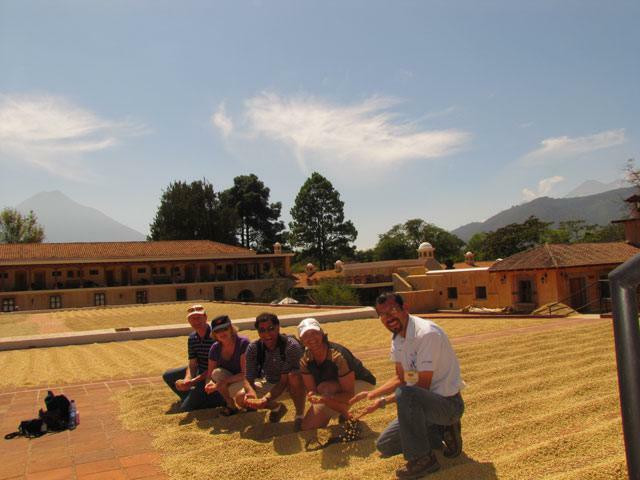 Finca Filadelfia comprises 750 acres (300 hectares) from the valley at 5200 feet (1600 meters) up to the highest mountain 8000 feet (2450 meters). 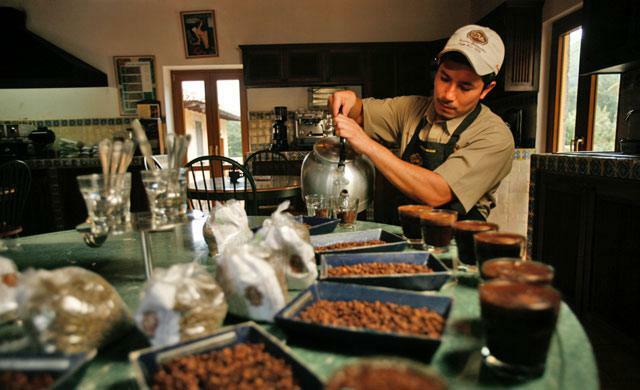 Of that land 250 acres (100 hectares) are planted with coffee and the balance is planted with forestry trees plus a natural ecological reserve at 8000 feet (2450 meters). 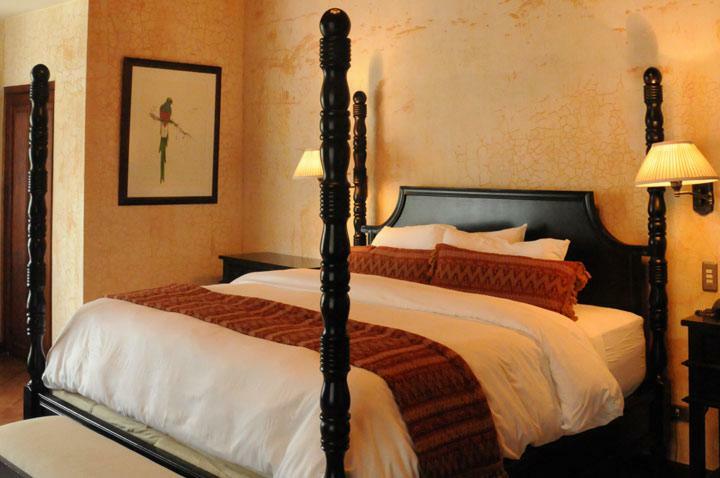 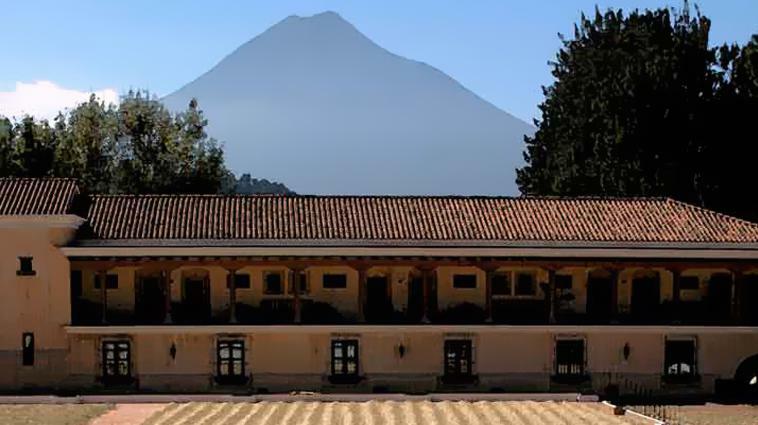 Finca Filadelfia is located on the outskirts of Antigua, Guatemala, 150 meters North of the San Felipe Chapel, the only Gothic Chapel in Antigua. 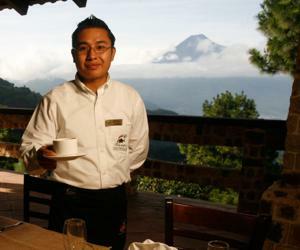 We can also arrange door-to-door shuttle service between Finca Filadelfia and the airport (GUA), Panajachel, or anywhere in Guatemala.